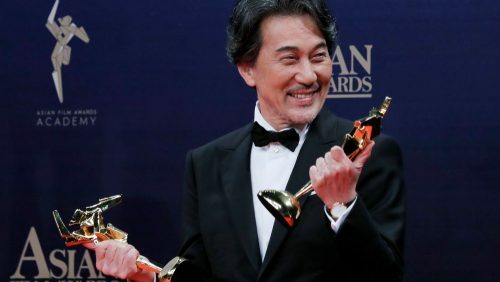 “Zhang Yimou’s highly stylized period epic “Shadow” was the numerical winner at Sunday’s Asian Film Awards in Hong Kong. It bagged four technical awards. But the major prizes went to Japanese and Korean filmmakers.